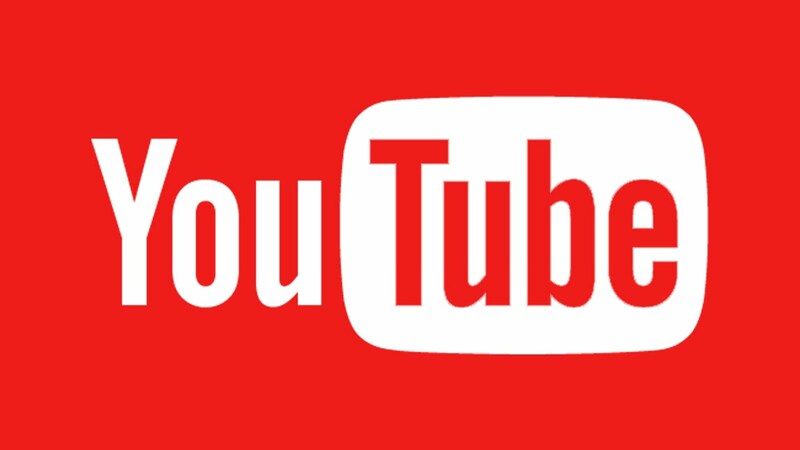 Video sharing and viewing platform from Google, Youtube will now receive new feature called miniplayer to its desktop users to give a different experience. a picture-in-picture mode that lets you scroll through the rest of the screen while watching the video that shrinks to a small box on the bottom right corner of the screen. As reported by 9to5 Google, the feature is spotted in two of the major OS browsers – Google OS and Safari for Mac. ‘Miniplayer’ icon that has started showing up for more users. Clicking on the icon will place the video box at the bottom corner showing the title and the publisher. Video playback options are also visible at the top of the video and a seek bar placed at the bottom. You can also access the playlist along with the option to repeat or shuffle.